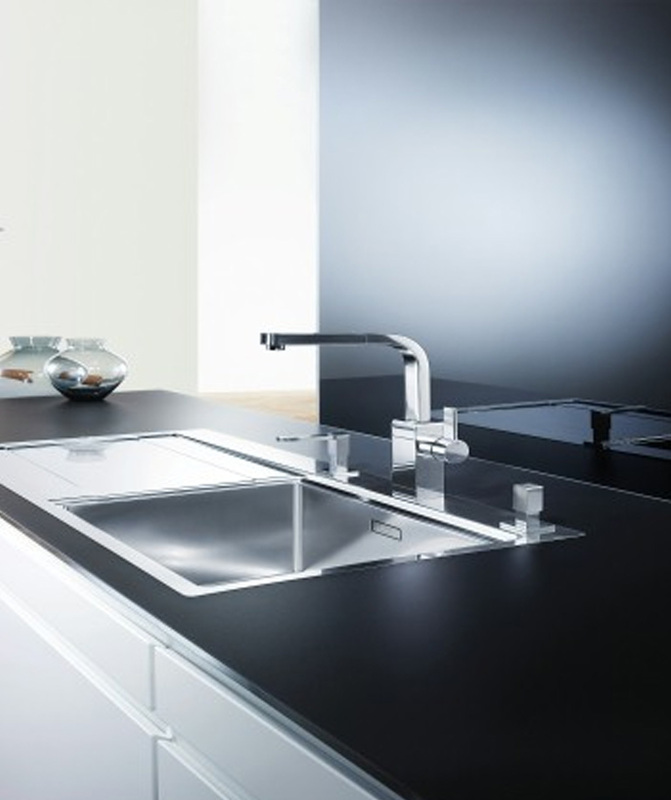 Kitchen sinks and taps by BLANCO – the number one for innovation, functionality and cutting edge design. Purchasing a new kitchen sink is a long term investment. It functions as the heart of the kitchen. Whether a quick breakfast, a family meal or a big birthday party – everything revolves around the kitchen sink, the central area when it comes to preparing, cooking and clearing up. Thus it is important to invest in a quality brand you can trust. 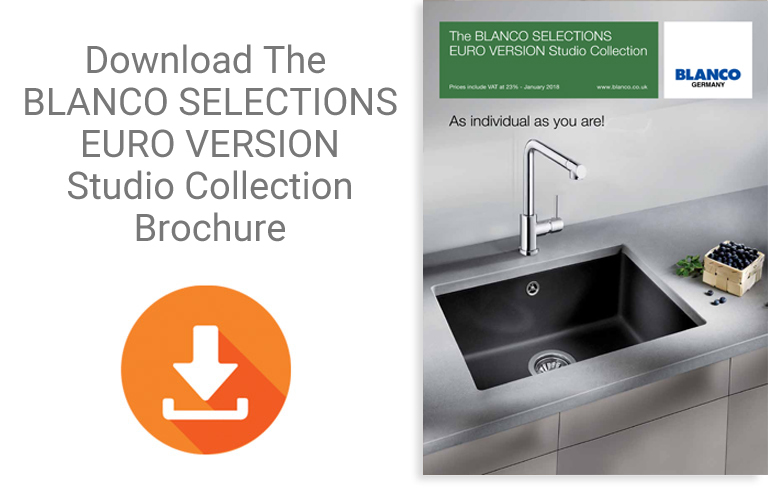 BLANCO has over 90 years of experience producing industry leading kitchen products.Today, having sold over 50 million sinks, from stainless steel kitchen sinks to ceramic and composite granite kitchen sinks, they are one of the most successful manufacturers in the world. BLANCO stands for excellent craftsmanship, first-class materials and unbeatable designs. 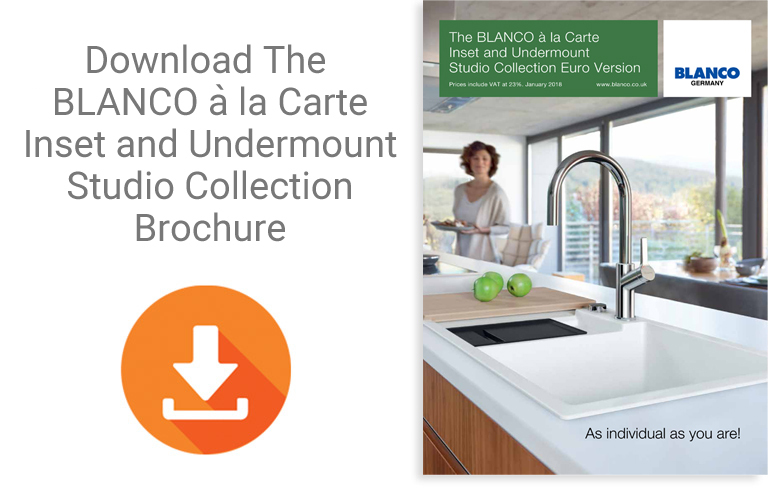 If you’d like to enquire about our range of Blanco products, please contact us at +353 1 8162101.